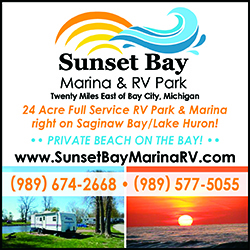 An RV gives you access to unlimited travel, with a homey space that can be set up anywhere. You can feel the sense of freedom, but that freedom is limited. You also need to get to and from destinations safely. 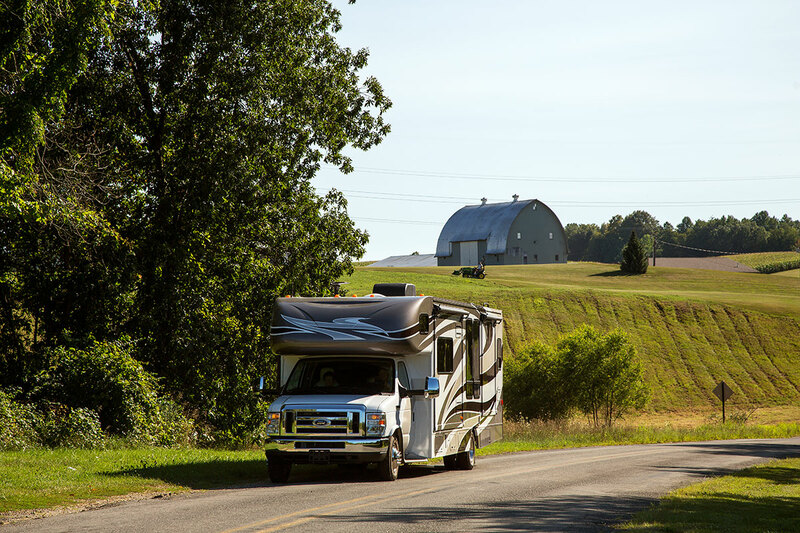 When it comes to motorized RVs — Class A, Class B, Class C — that safety can come into question. Only the people sitting in the front seats need to wear a seat belt, children aged 4-15 in the rear; exemptions are medical reasons, model year before 1956, school buses, and vehicles not required to have safety belts. If you don’t follow the rules, Michigan officers can pull you over for violating the law (primary enforcement). The fine is usually minimal, $25. However, regardless of the law, it’s recommended that everyone wear a seat belt when on the road, particularly children. RVs are some of the largest vehicles on the road, and though that can make you feel invincible, that’s not really the case. Just because you’re bigger, doesn’t mean you’re safer. The size and design of some RVs can make them more susceptible to being pulled around by wind gusts, puddles, and bad weather. Blind spots can also be an issue with longer or wider RVs. Design features such as slide-outs, and materials such as wood or aluminum can be easily crushed in the event of a crash or rollover incident. All that interior space in a Class A will look very appealing to a two-year-old, but the days of being free in a large RV as it’s moving are over. Children should be strapped in to their seats according to the recommended guidelines (front facing, rear facing, seat belt, etc.). This is less likely in a Class A due to the RV’s overall design. Alternatively, you can drive your toad and follow a Class A RV, ensuring that all young children have the appropriate seats and equipment. Since Class B and Class C RVs are built on a regular van/truck chassis, they must meet the same safety standards as passenger vehicles for the front so they are more likely to have the necessary features for car seat and booster installations. Choose an RV that comes already equipped with enough seat belts for the number of travelers, adults and children alike. Remember, manufacturers are only required to comply to seat belt standards for the front passengers, not any rear occupants that may be traveling in the rig. As for older children, including teens, if they are not in a booster seat (depends on the age and height of the child), usually the only option is a lap belt. Even with that option, children should be able to have their feet flat on the floor and the belt low on the hips (not at the midsection). Isn’t traveling in an RV supposed to be fun? Don’t seat belts limit the flexibility and freedom everyone in the family so desires? 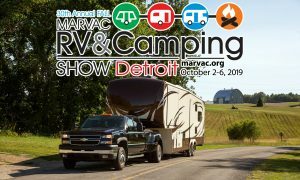 The Manufacturers Alliance for Child Passenger Safety published a statement in 2016 that definitively discourages the use of motorized RVs for the transport of children. The safest option is to use a towable RV so that everyone can be buckled up.